Founded in 2008, CrescentRating is the leading authority on Halal travel and tourism. The company uses insights, industry intelligence, lifestyle, behavior & research on the needs of the Muslim traveler to deliver authoritative guidance on all aspects of Halal travel to organizations across the globe, including government bodies, tourism agencies and hospitality service providers. 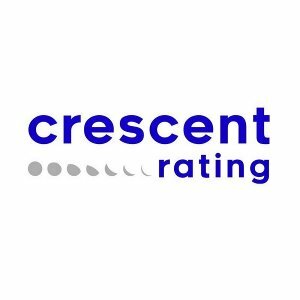 CrescentRating’s services include rating & accreditation, research & consultancy, workshops & training, ranking & indices, destination marketing, event support/partnerships & content provisioning.